"(The album is) a lot of things: brilliant, corrosive, enraged and thoughtful, most of them all at once. But more than anything, it's a triumph of the will." "Despite the fears of some alternative music fans, Nirvana hasn't gone mainstream, though this potent new album may once again force the mainstream to go Nirvana." "... it is perversely enough, very good. At times rowdy and unnerving, at others disarmingly gentle, In Utero sounds like a great band staggering around looking for a direction they can psychologically deal with. A mess, but a bloody entertaining one." 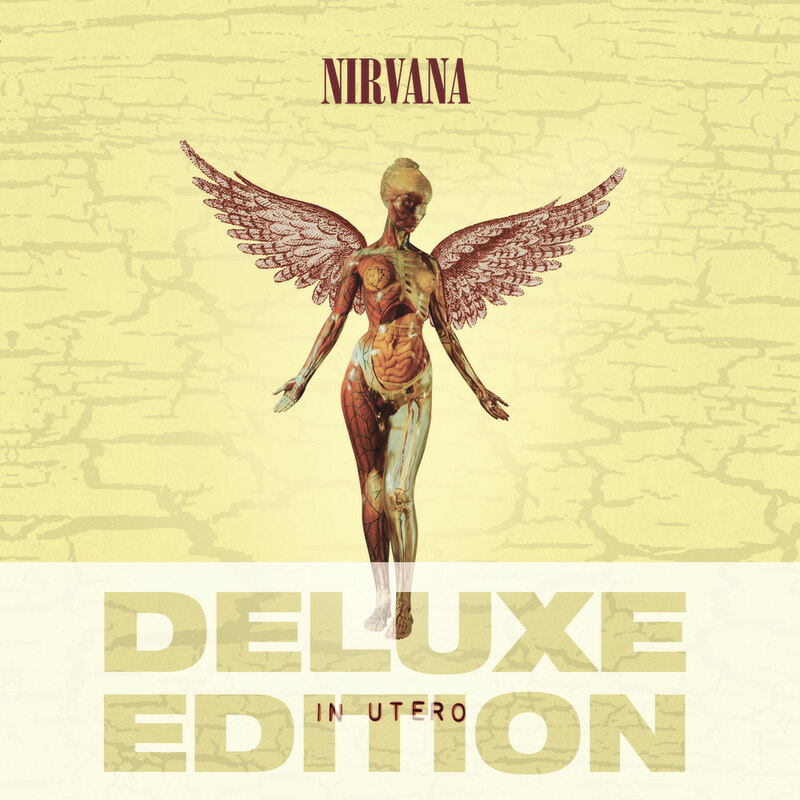 This deluxe edition of Nirvana's final studio album In Utero was released in 2013 to celebrate its 20th anniversary. The double set contains the original version, remastered in high-resolution at Abbey Road Studios, plus 31 bonus tracks.